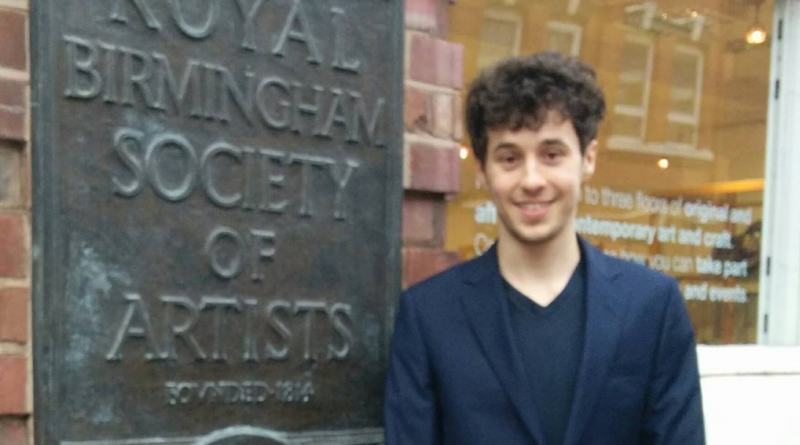 Local sculptor, Jacob Chandler, is making his mark on the world of sculpture by winning a competition held by the Royal Birmingham Society of Artists. 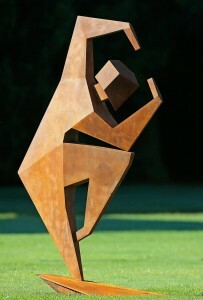 Jacob, 21, won the competition with his imposing piece, entitled Poise and Tension III. The competition is open to artists across the UK, and the winning entry is now on display at their gallery until April 9th. Jacob’s style is working with metal to create large scale sculptures and an 8 foot high Prancing Horse is currently on display at Ironbridge Fine Arts Gallery at Merrythought in Telford. Upon winning the competition, Jacob commented ‘It was an incredible experience made only more incredible by the fact that I won!’ He went on to thank another Telford company, The Metal Works on Stafford Park in their assistance with the project.